Yelmo Cines Icaria have hit on a winning formula as they bring sci-fi classics back to silver screen. It’s just not the same on your laptop. Tonight they take us to a dystopian future Australia where law and order has broken down following an energy crisis. The box office success of Mad Max (1979) spawned several sequels, including a soon-to-be-released prequel starring Tom Hardy. The original Mad Max (1979, Salvajes de Autopista) is showing at 8pm with Mad Max 2 (1981, El Guerrero de la Carretera) at 10:30pm. 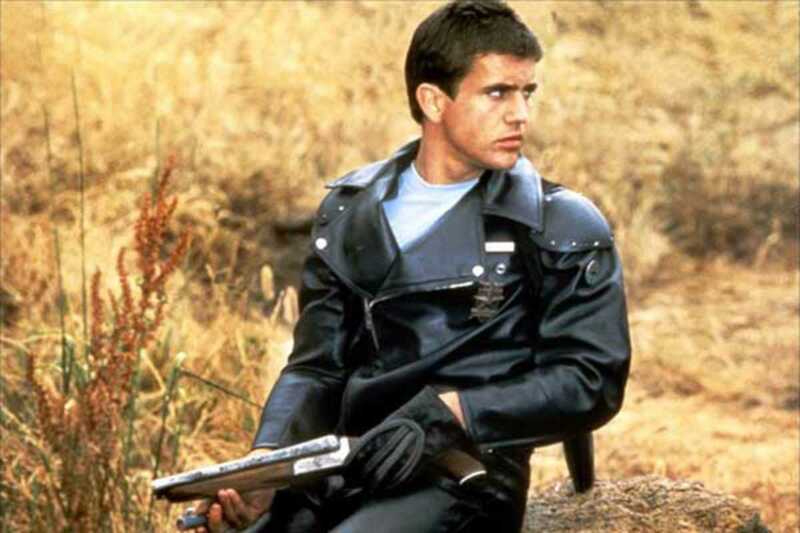 The third installment, Beyond Thunderdome (1985), will run starting May 15th.